Beloved son of Doris and the late Norman Mills. daughters Kailyn Connor (Paul Corrigan) and Autumn Connor and grandchildren Brody and Graham. Survived by his brother Jeff Mills (Kim) and his nephews Matthew and Andrew. 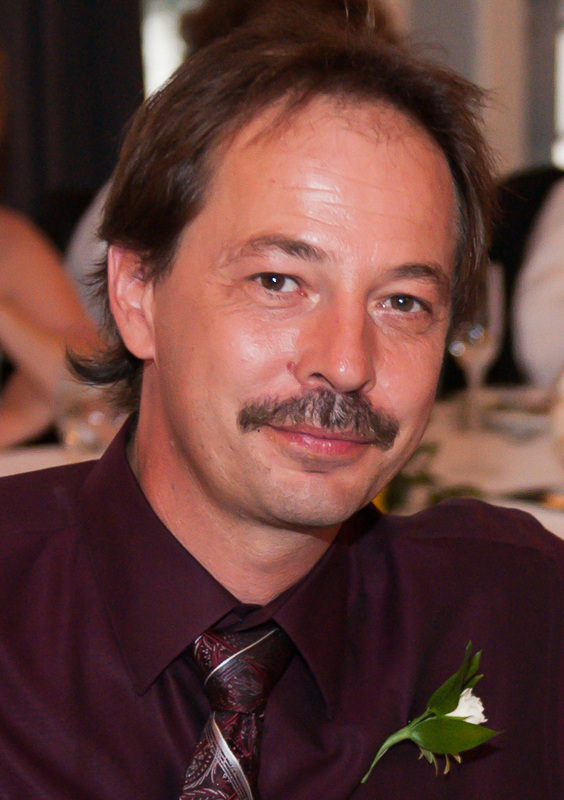 Paul was a hardworking man who had a great sense of humour and enjoyed spending time outdoors. on Monday, August 20th, 2018 at 2:00 p.m.
at the Shannon Road Barn, 2560 Shannon Road, Tyendinaga, ON. a potluck meal and Celebration of Paul’s Life will immediately follow the service. From the 401 take the Shannonville exit North onto Shannonville Road than turn right onto Shannon Road. From the 401 take the Deseronto exit North onto Deseronto Road than turn left onto Shannon Road.